Thanks mate. 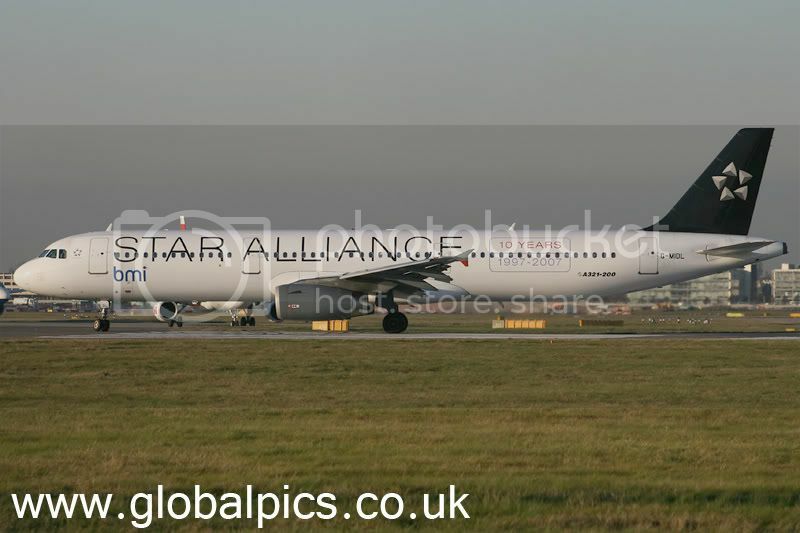 Sure, I think these A320 are going though, G-MIDU was ferried to SEN for re-spray into Spannair colours. 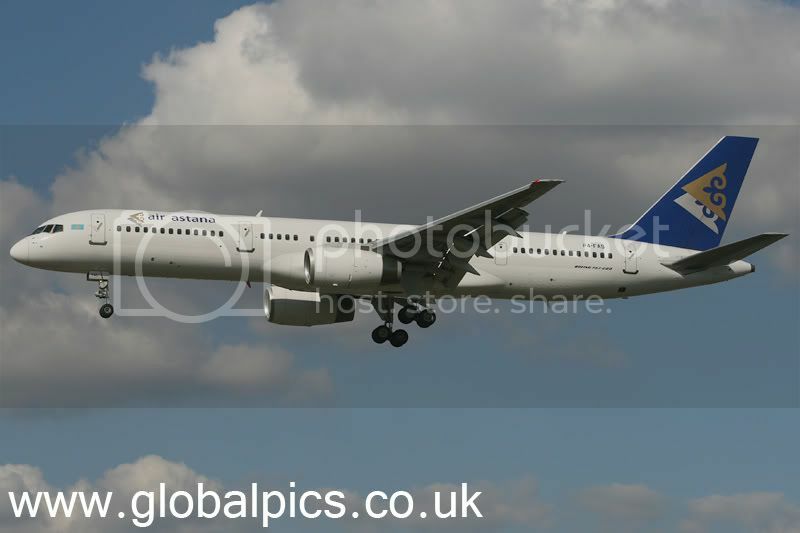 Such a shame about Ansett R.I.P. 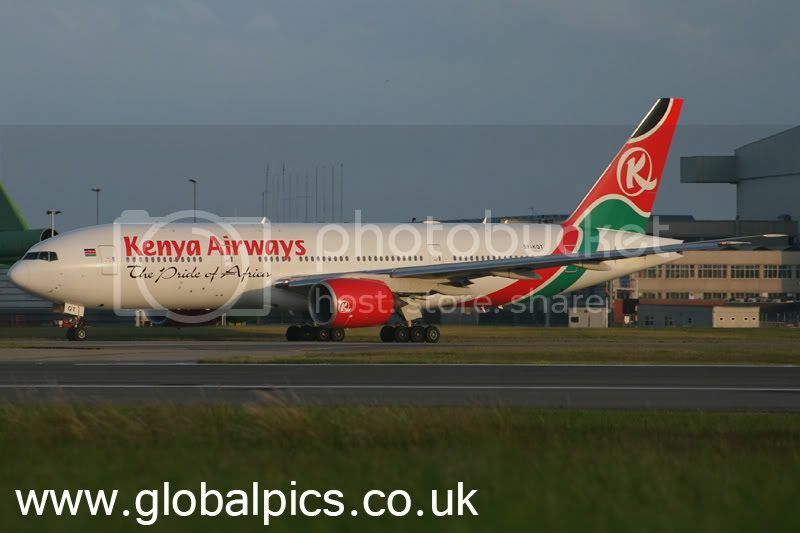 Owned by Flyglobespan and used regularly in this hybrid scheme for quite a long time. Taken 01/07/07. 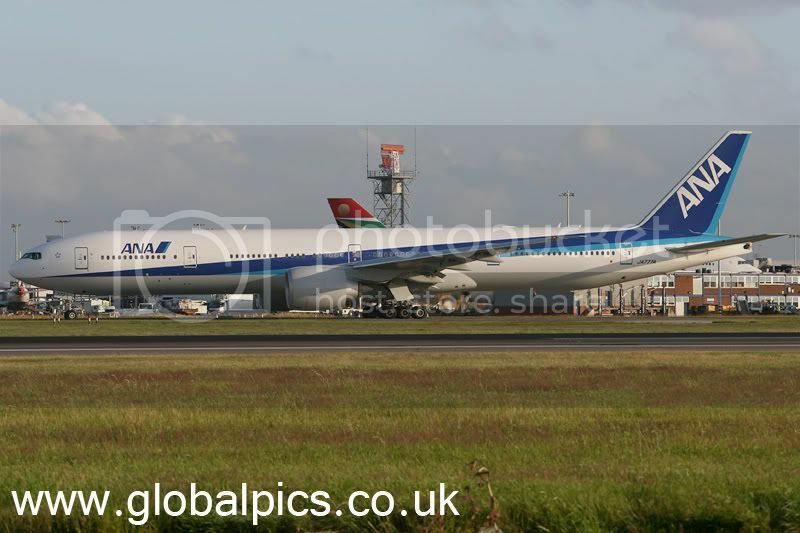 All Nippon started to use the T7 on the LHR route and have now re-placed the B744 completley on this route. Taken 01/07/07. 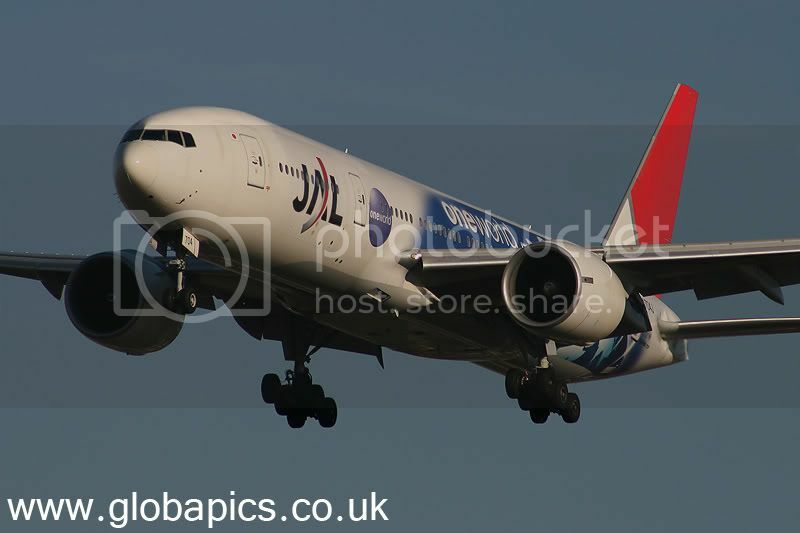 Rare to get these in daylight and is caught in the last rays of sunshine lining up on 27R. Taken 01/07/07. 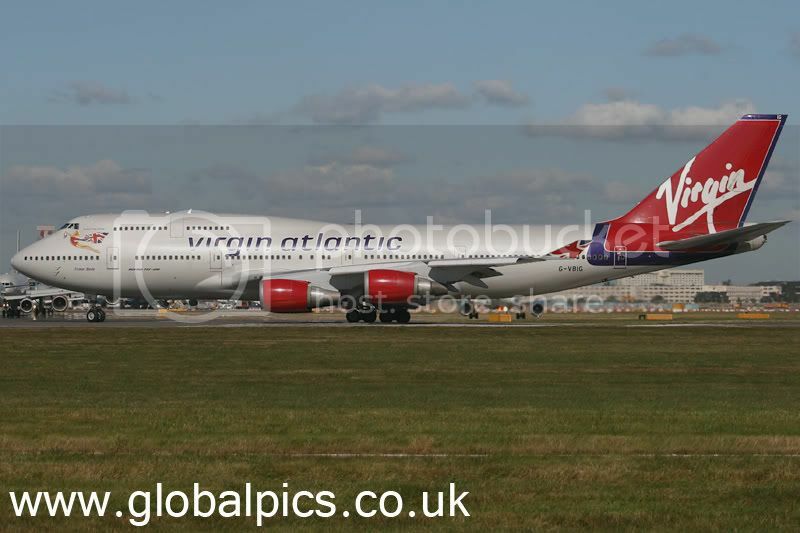 VFAB arriving on 27L. Taken 13/09/07. 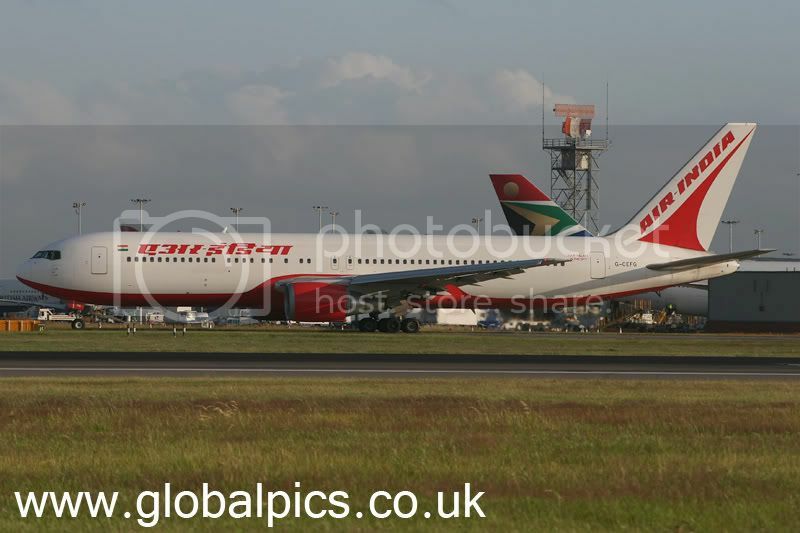 We usualy get the B737's so nice to get a B762. Taken 13/09/07. Hybrid schemes are always welcome.Taken 13/09/07. 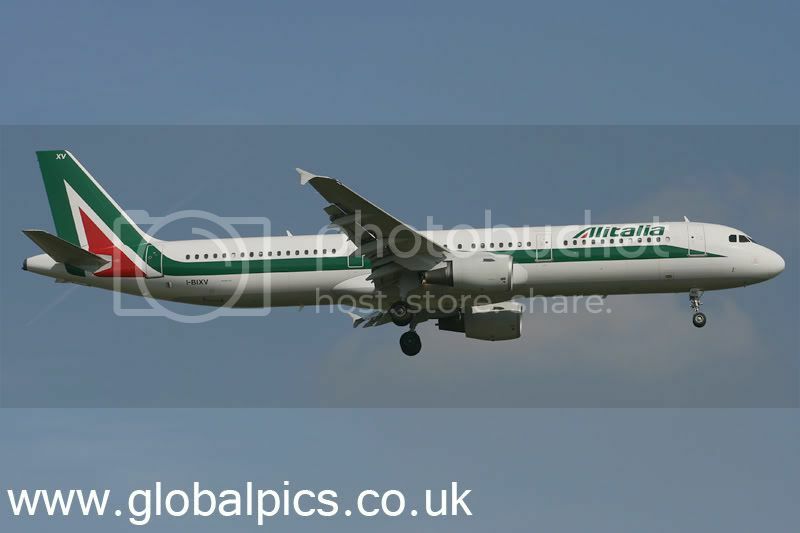 Alitalia have a new colour scheme which are slowly appearing at LHR. Taken 13/09/07. 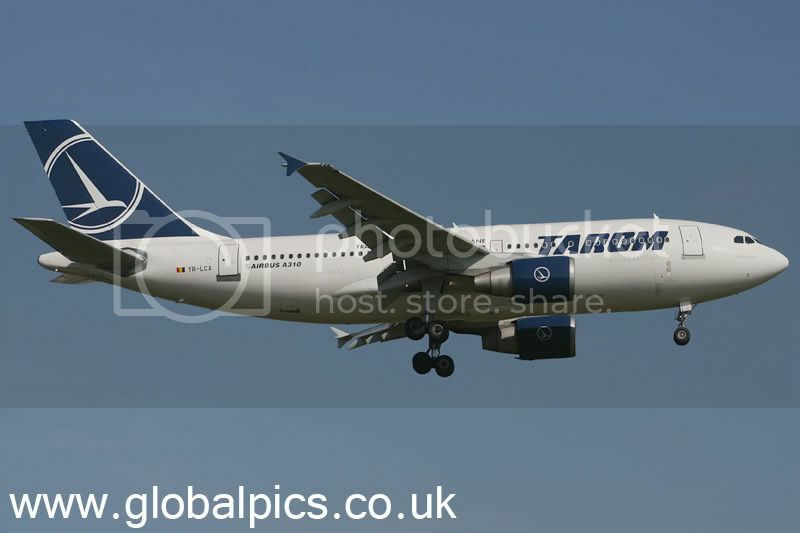 Tarom also have a revised scheme. Taken 13/09/07. 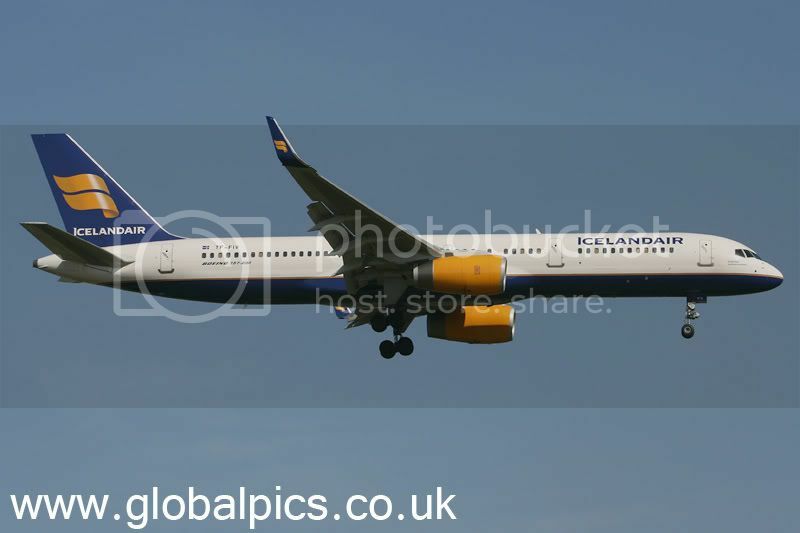 Icelandair have now re-fitted all their B757's with winglets, nice! Taken 13/09/07. 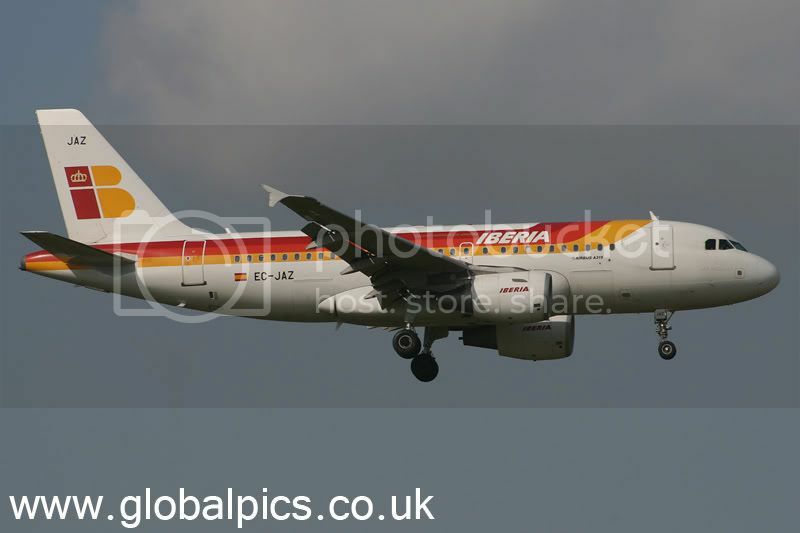 Iberia don't often use their A319's into LHR so nice to catch this little one on finals for 09L. Taken 13/09/07. 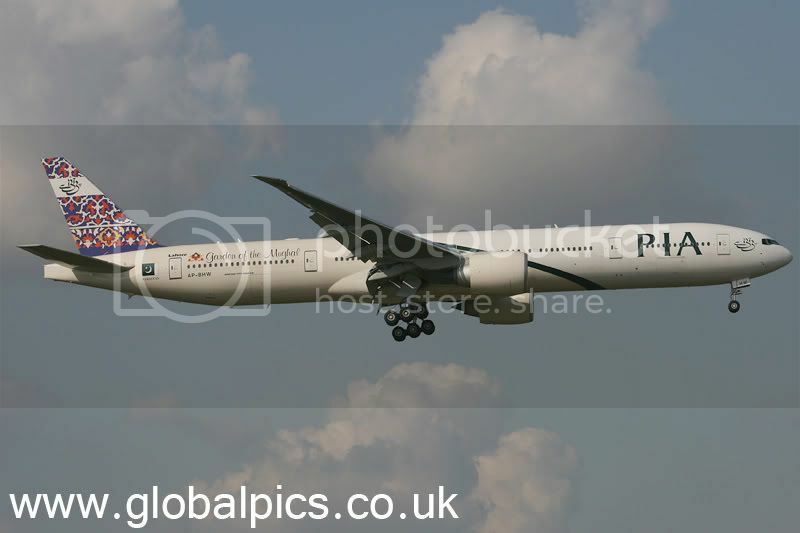 PIA look fantastic with their different tails, this handsome strech T7 is caught on finals for 09L. Taken 13/09/07. 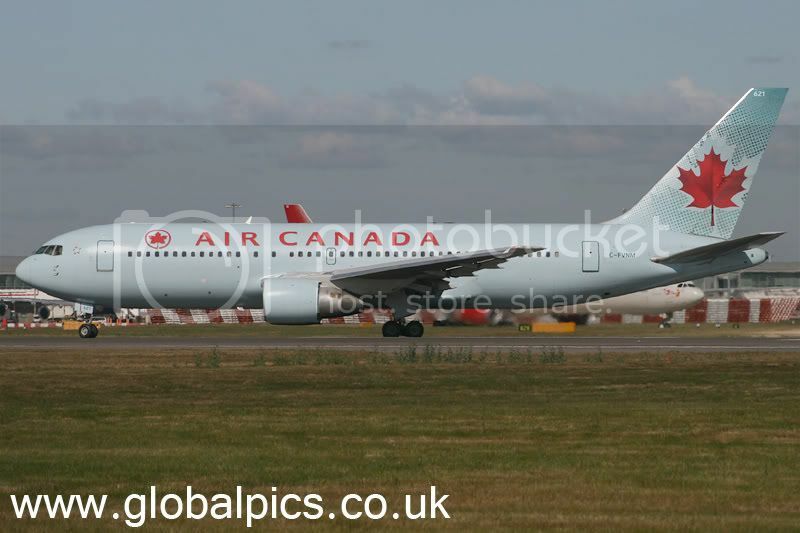 Air Canada B762's are all but gone from LHR now so here is this beauty in the blue scheme. Taken 18/09/07. 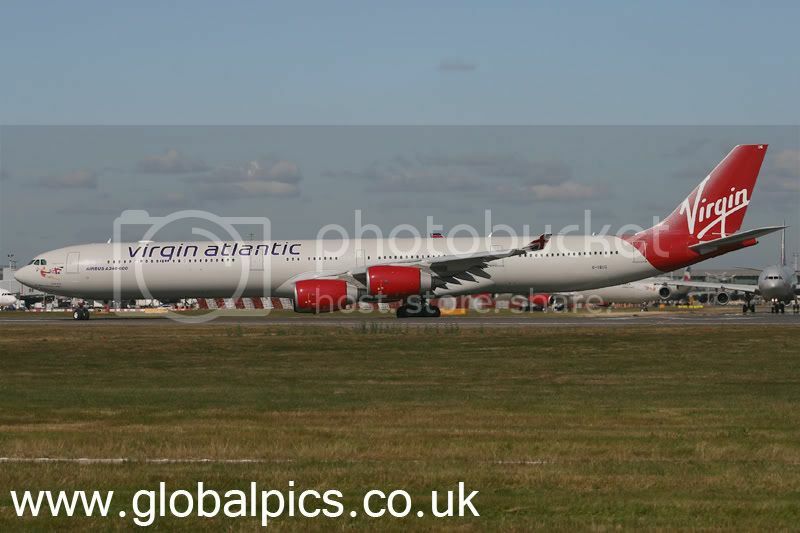 Now some pics for the Virgin fans enjoy....... All taken 18/09/07. 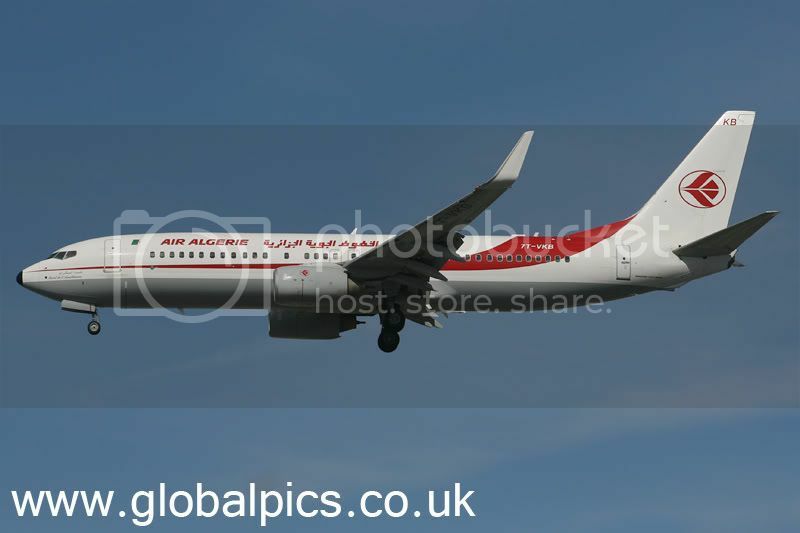 Air Algerie operate daily. 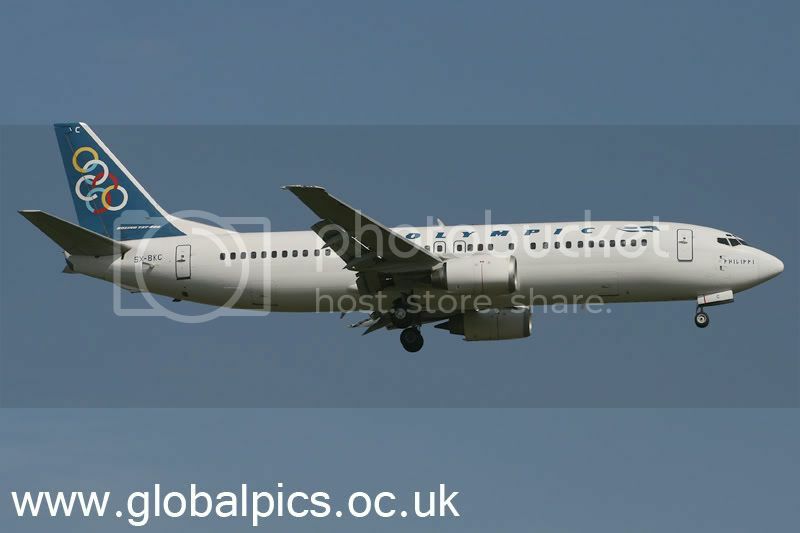 Nice winglet example. Taken 18/09/07. 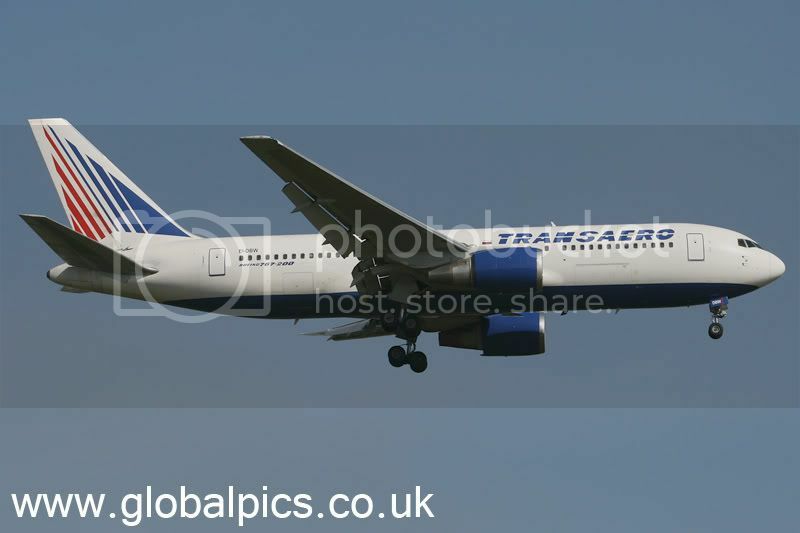 Air Astana B752. Taken 18/09/07. Nice to get the smaller buses from Jordan on a Wednesday. Taken 18/09/07. Wow! 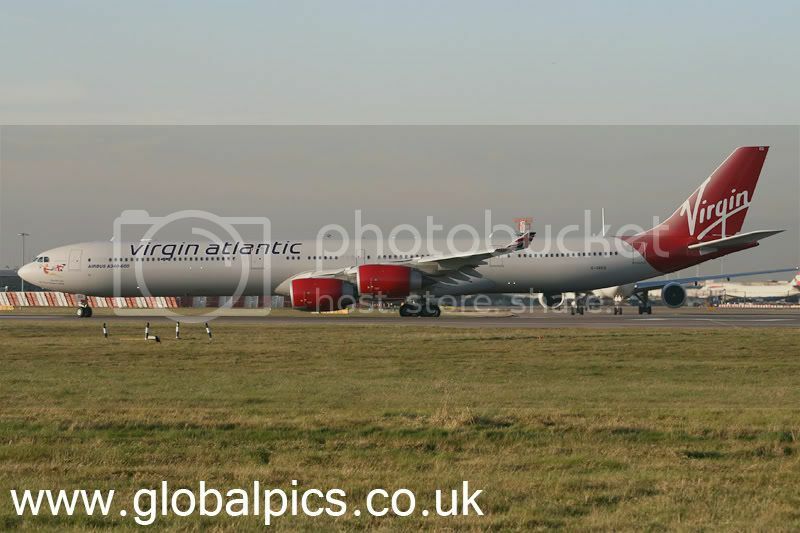 Lots of Virgins! Phil, what can i say... superb coverage from UK. Please post more! 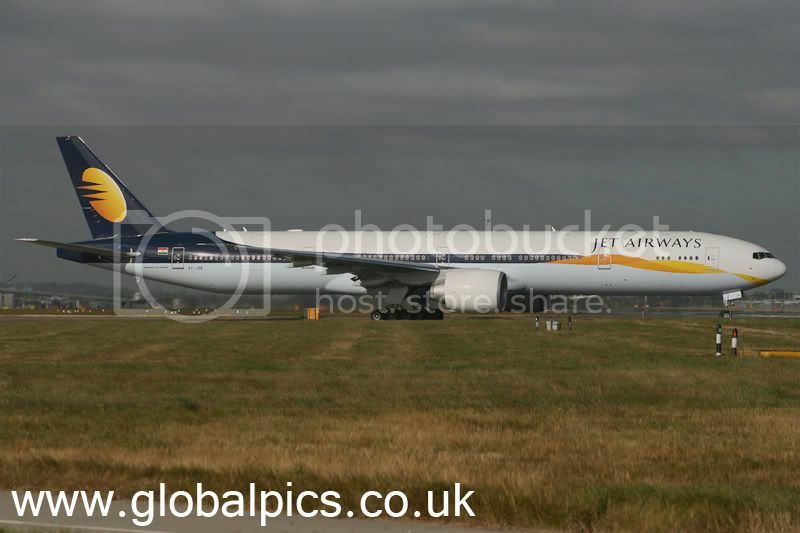 Jet Airways are now operating the T7's dailly into LHR, this one is seen entering 27R on the morning BOM flight. Taken 27/09/07. 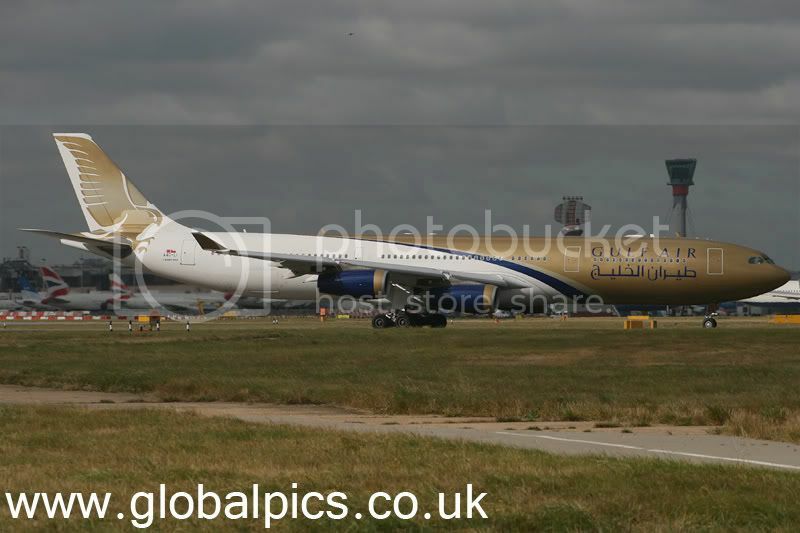 Gulf Air with the old A4O- registration, they are now A9C-. Taken 27/09/07. 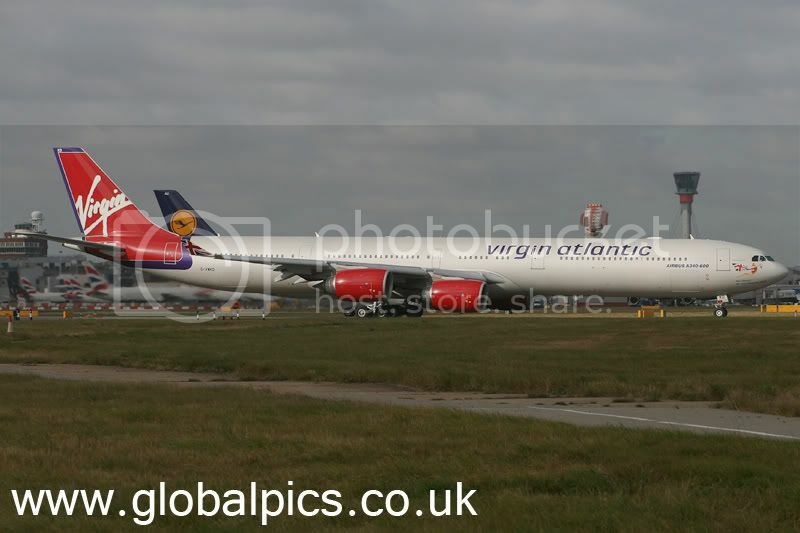 Nice line of big boys....... Taken 27/09/07. 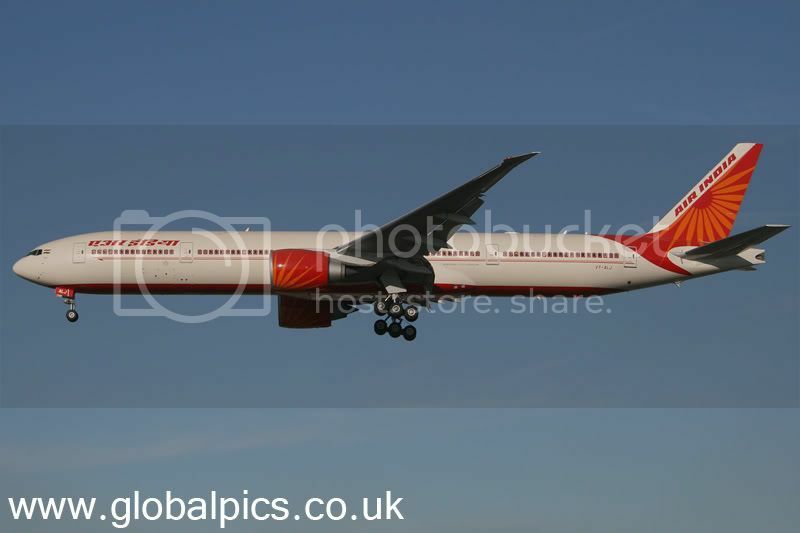 Air India's new scheme is perfect, the sun came out just in time, so happy. Taken 27/09/07. 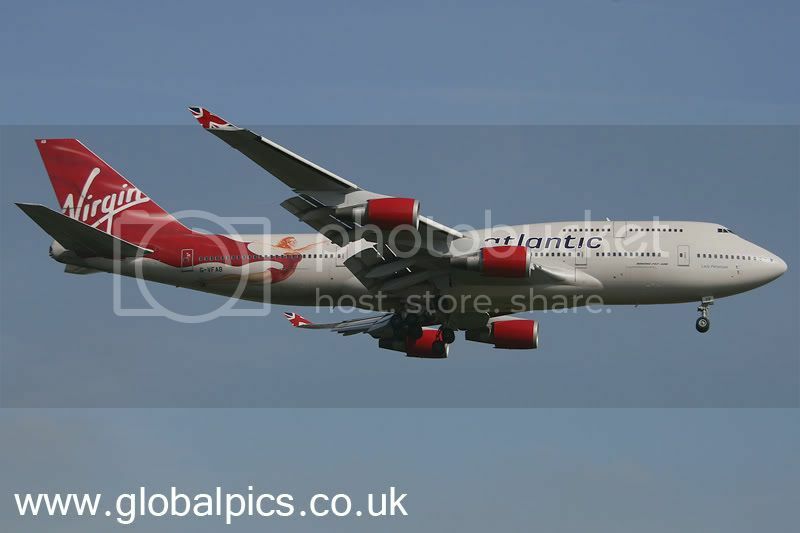 A piece of history, the two 500 series have now been sold to TAM of Brazil, this one is seen on her last visit to LHR. Taken 27/09/07. 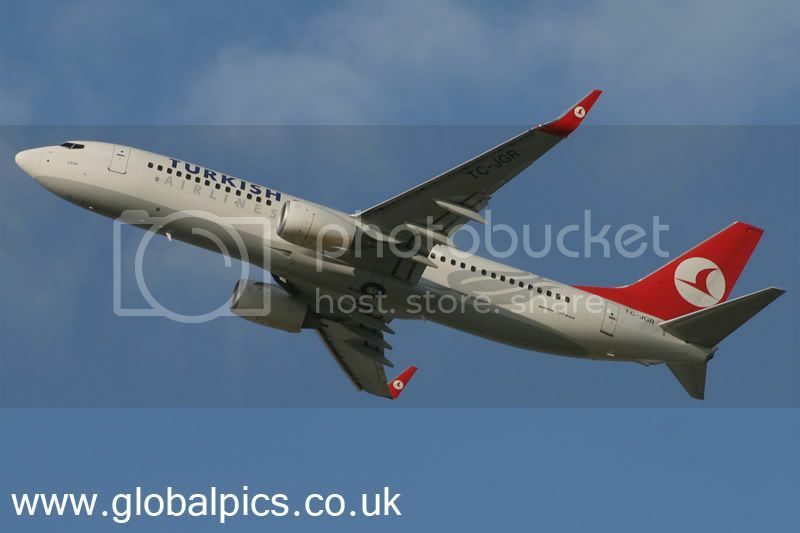 Turkish blasing away from 27L. taken 27/09/07. 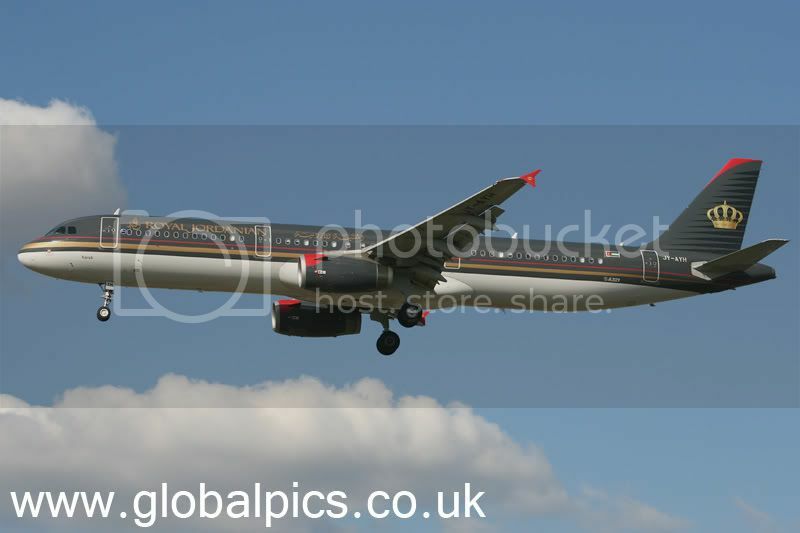 Nice United new scheme. Taken 27/09/07. 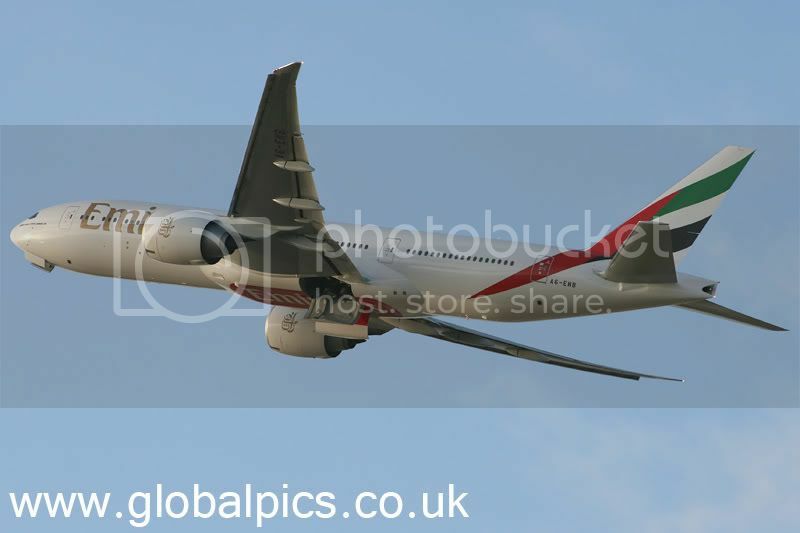 A rare bird now, Emirates operated these new LR T7's only for a very short while to familiarise the crews on them before they operate the DXB-GRU only route. Taken 27/09/07. 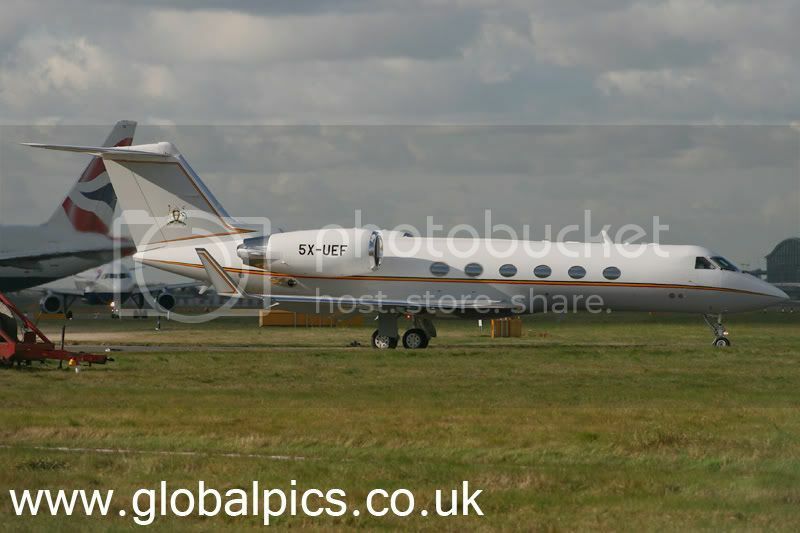 Rare VIP from Uganda in Africa. taken 29/10/07. 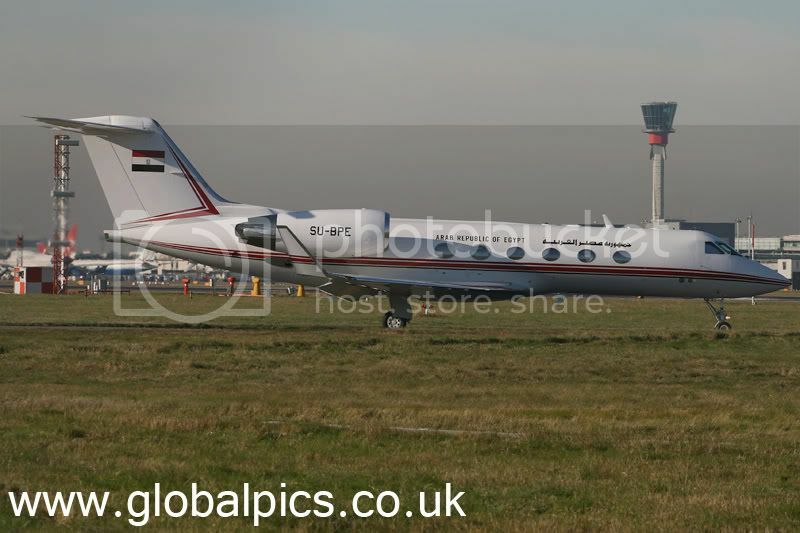 Another first visitor to LHR, this time another very rare VIP from the Egyptian Government.Taken 16/11/07. 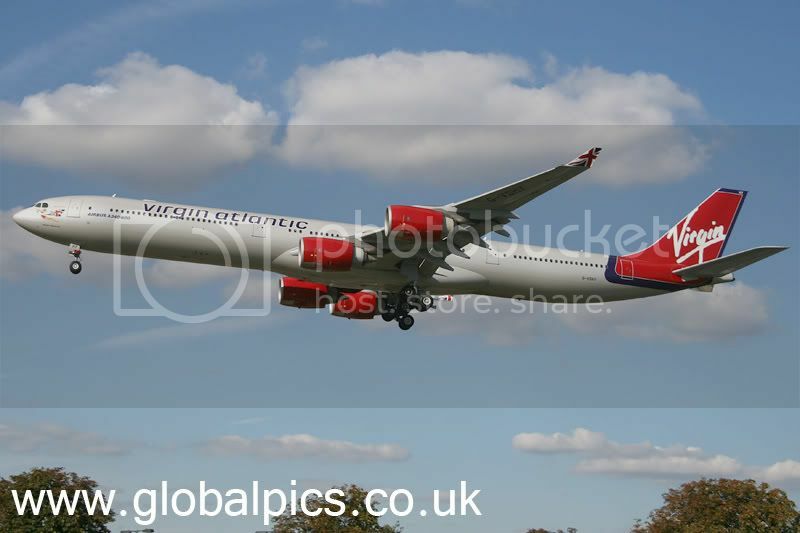 Seen on her first visit to Heathrow is this T7 stretch in the new colours, just stunning. Taken 16/11/07. 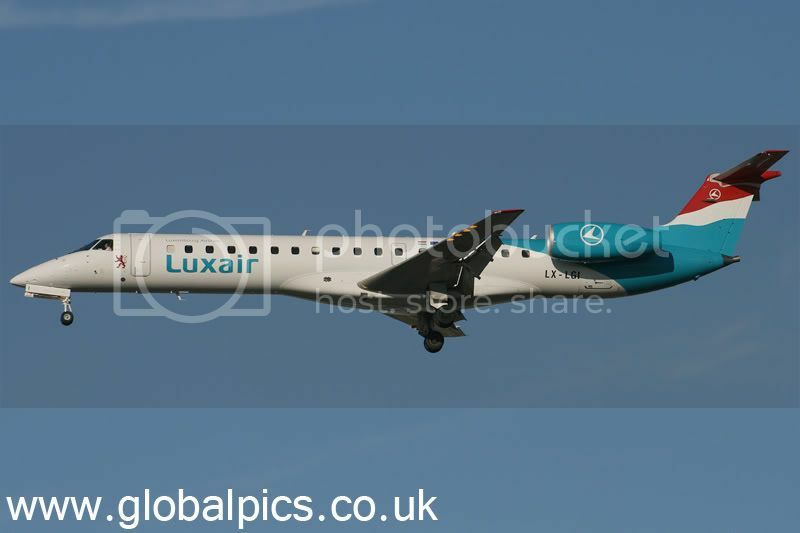 Luxair have new colours and use the EMB's and Dash-8 into LHR. Taken 16/11/07. 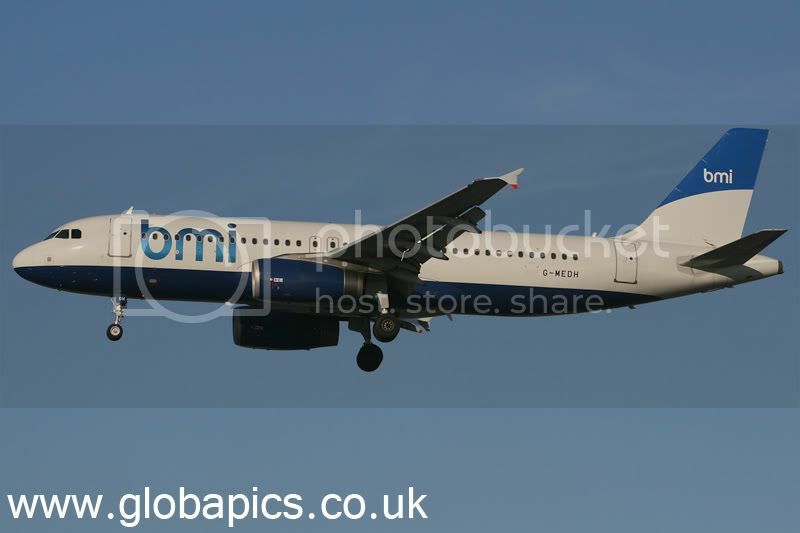 BMi take over British Meditteranean and thus we get these hybrid schemes. Taken 16/11/07. 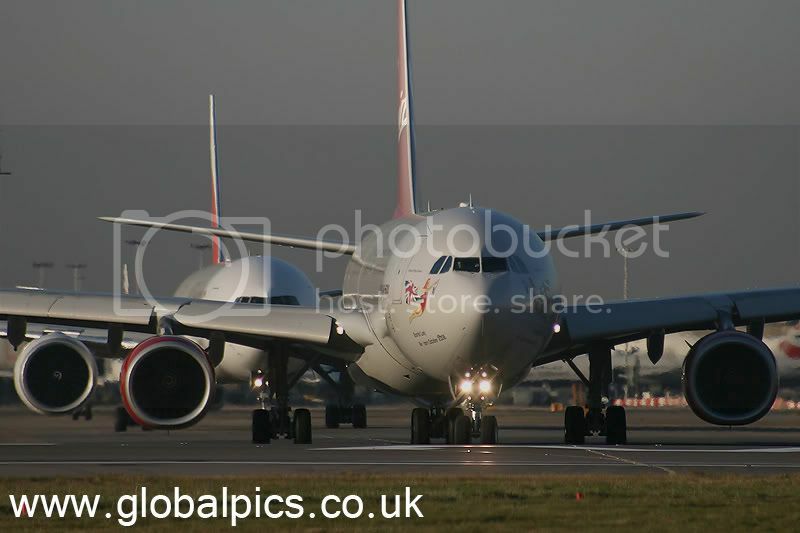 Close up with an Emirates following behind. Taken 16/11/07. 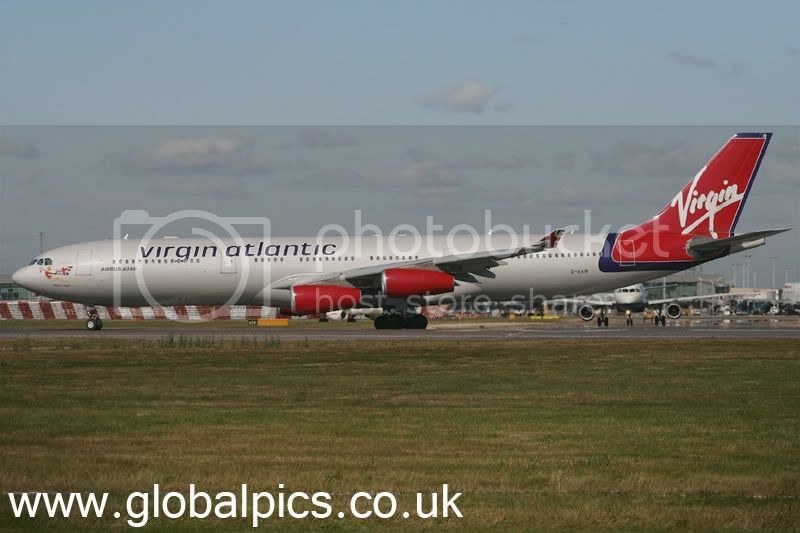 VRED waiting to depart. Taken 16/11/07. Last but not least the Star Aliance group celebrate 10 years with this scheme, now also gone. Taken 16/11/07. Wahhhhhh orgassmic traffic Phil. Fantastic! 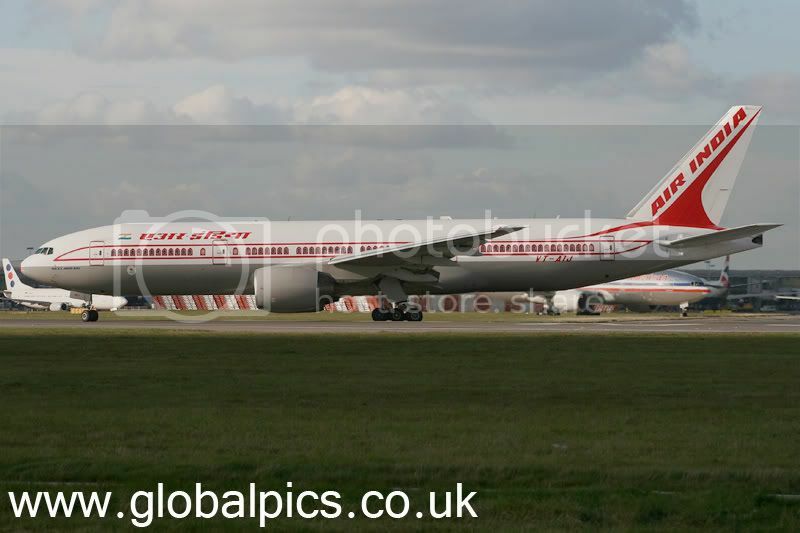 Hope to spot in Heathrow someday!! Looking forward for moarrr!! 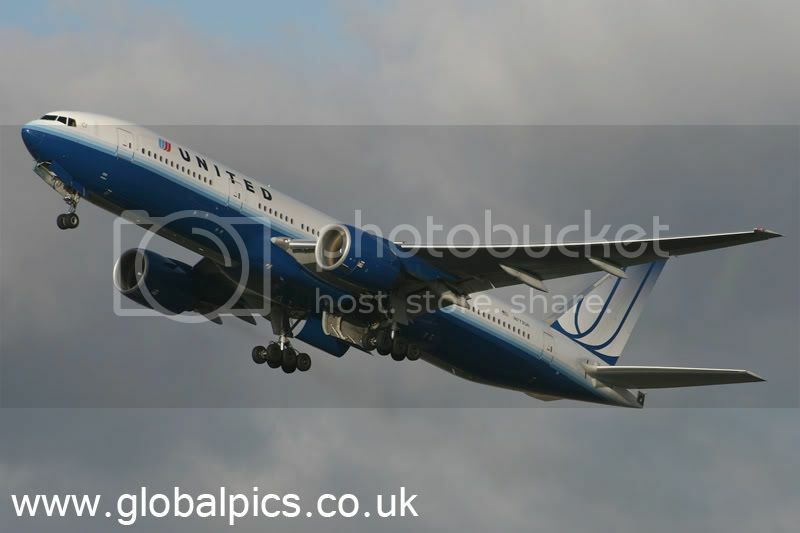 now... thrashing so many nice pictures in MW.... you made me wanna go London for spotting!!! Very very nice traffics and coverage there Phil! 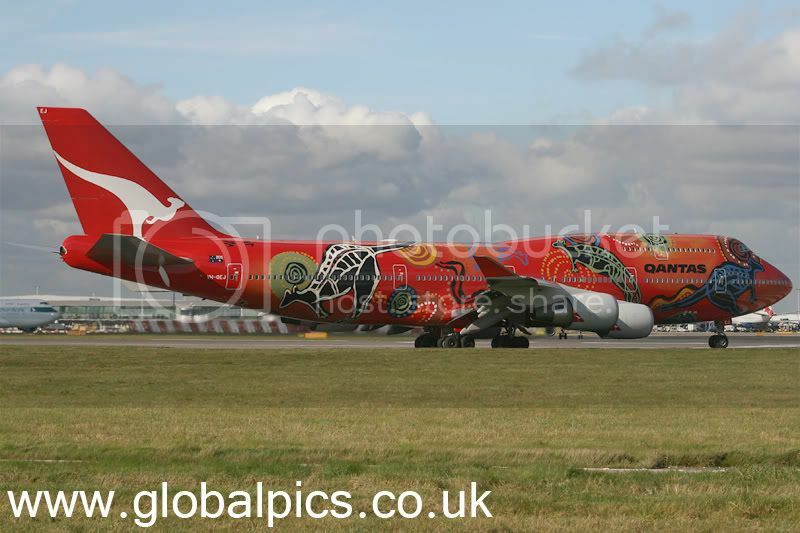 AirAsia X, Even Jonathan Kong can fly Xtra Long! btw, nice collection of pictures Phil! 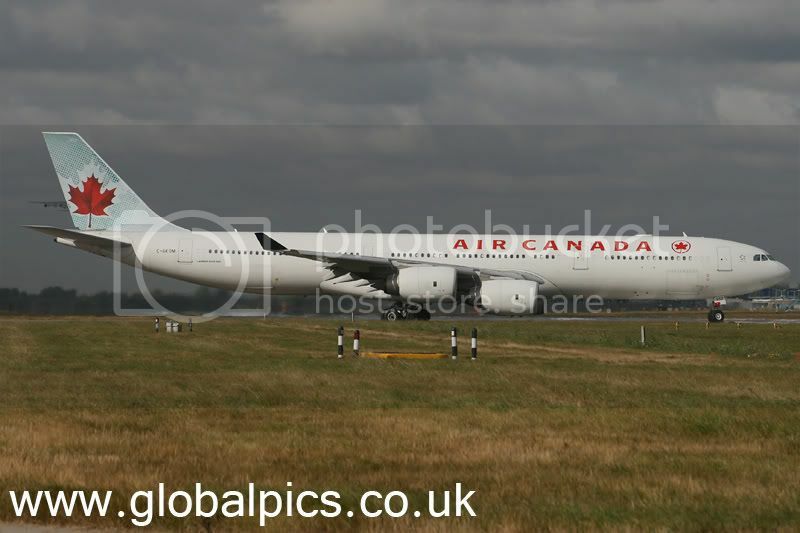 so it is true that the AC owned A345's have been sold? thanks for that info Phil. Wow Phil, so many nice photos in 1 go. <--- More! More! More ! 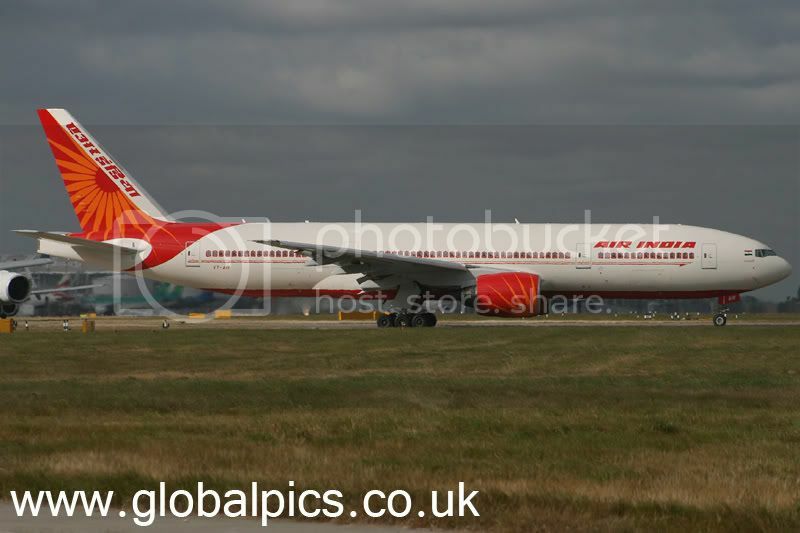 old India or New India,,,which looks better? 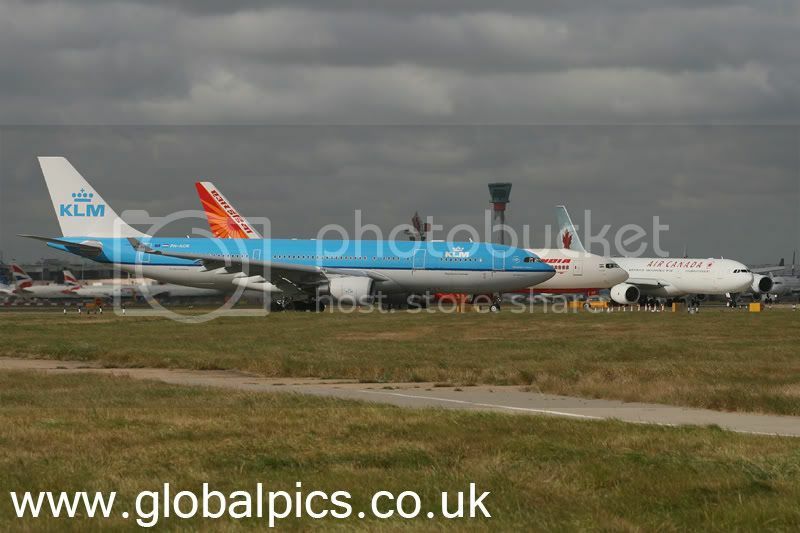 This is what i call a busy airport. Thanks for the pics Phil. Edited by Simon, 01 April 2008 - 11:26 PM.